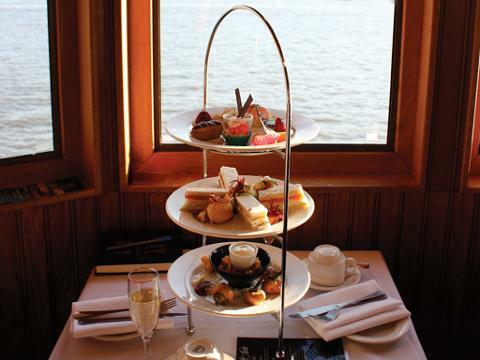 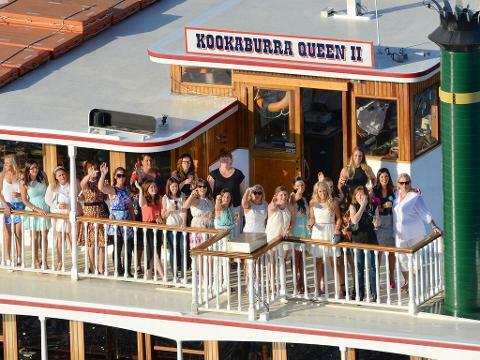 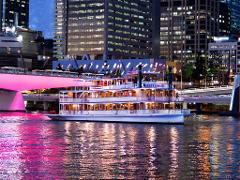 Treat yourself to a decadent afternoon of High Tea in the city on board Kookaburra Showboat Cruises. 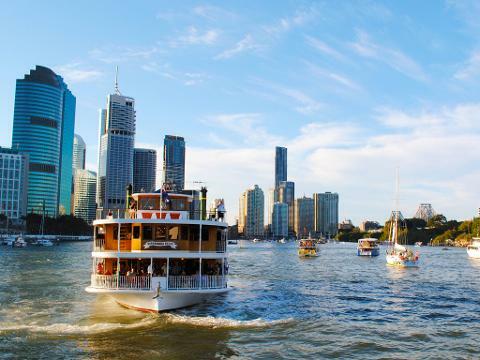 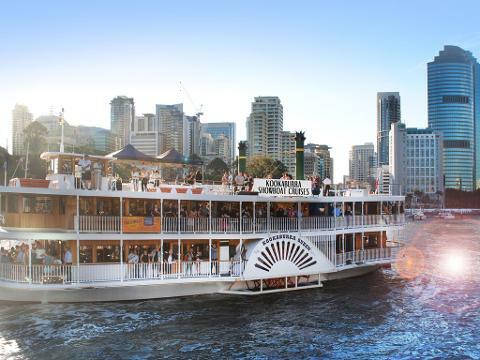 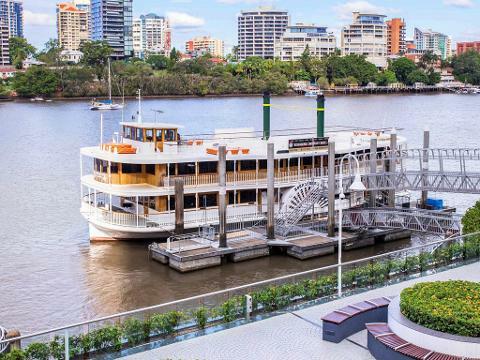 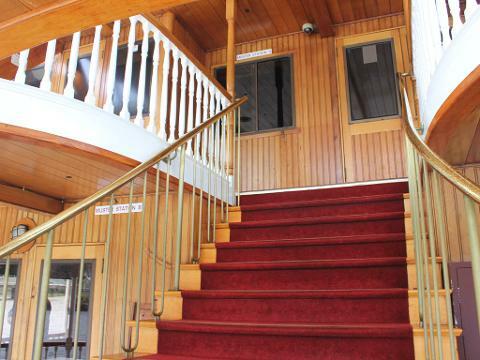 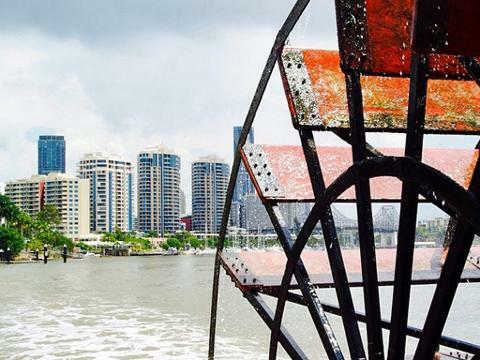 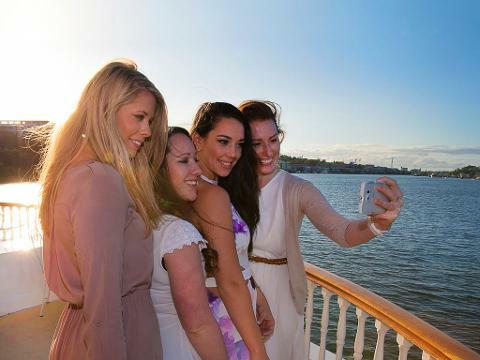 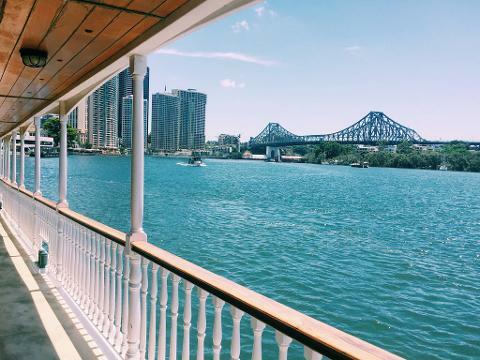 Experience the old world charm of the iconic timber paddle wheelers or air conditioned comfort of the grand Voyager whilst cruising along the Brisbane River, enjoying the tradition of high tea. 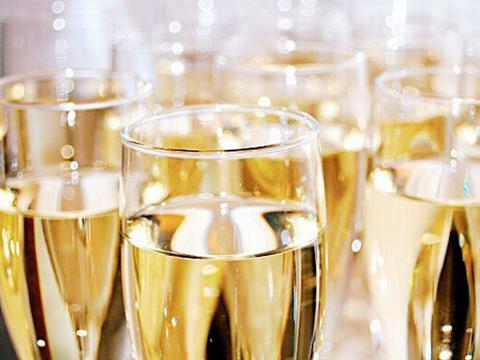 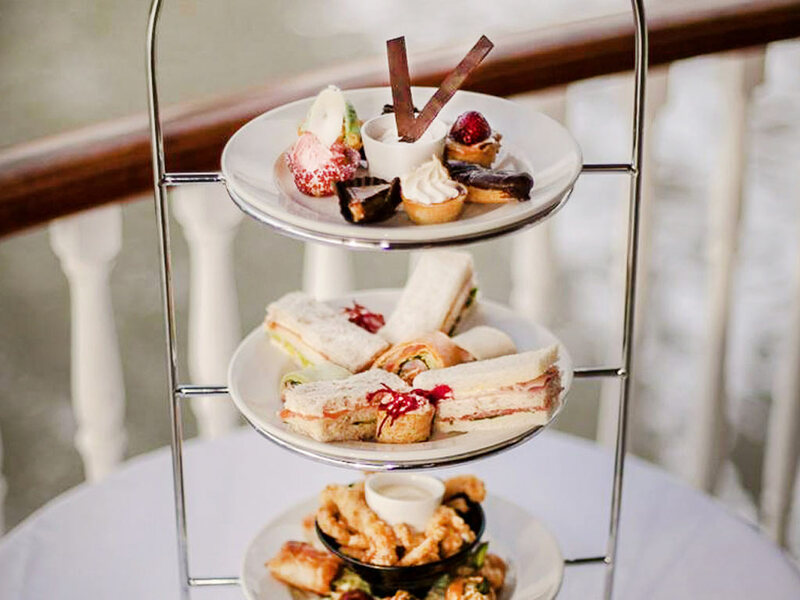 Your afternoon will be filled with charm and elegance, enjoy tasty treats, free flowing blooming tea, with bottomless bubbles, selected beer, soft drinks and the most beautiful scenery Brisbane has to offer. 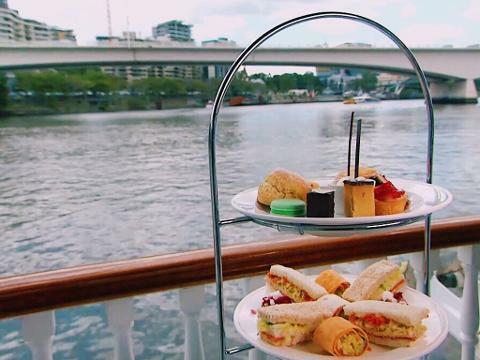 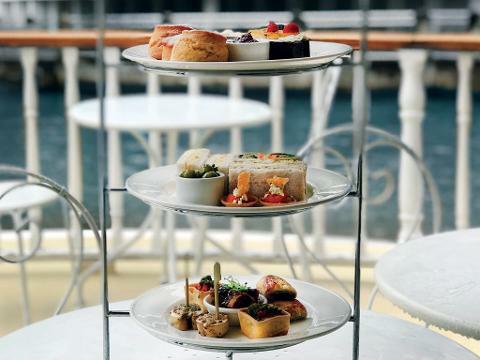 Stroll the outdoor decks, soak up the sunshine and enjoy the finest tradition of high tea on the river. 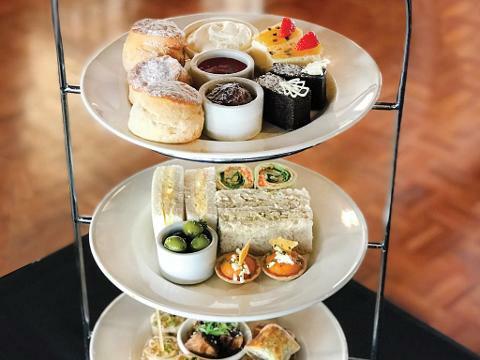 A High Tea party is ideal for bridal and baby showers, hen’s celebrations, birthdays or simply a catch up with family and friends before the evening starts. 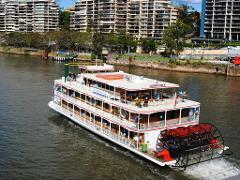 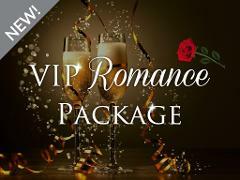 Select from Saturday or Sunday afternoon High tea cruise.